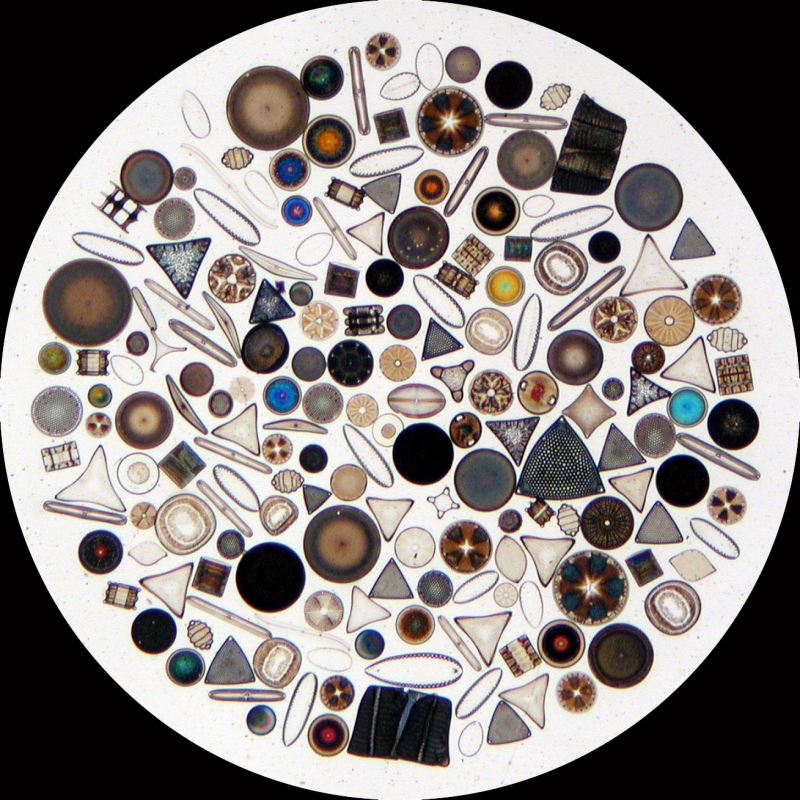 THE DIATOMIST is a short documentary about Klaus Kemp, master of the Victorian art of diatom arrangement. 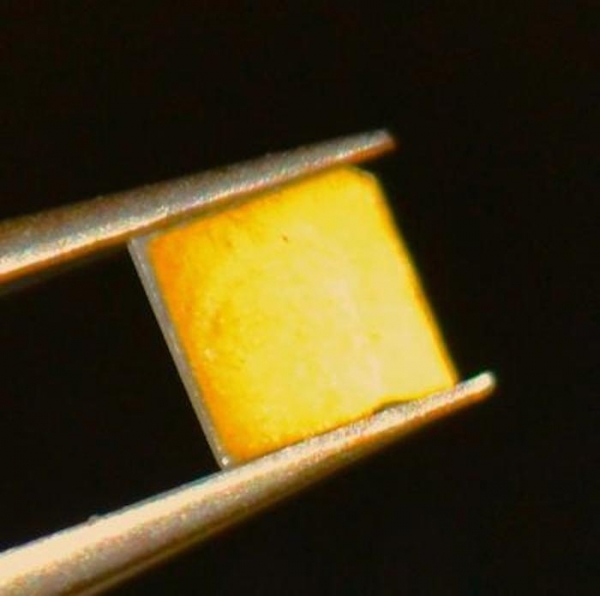 Diatoms are single cell algae that create jewel-like diatom art arrangements. 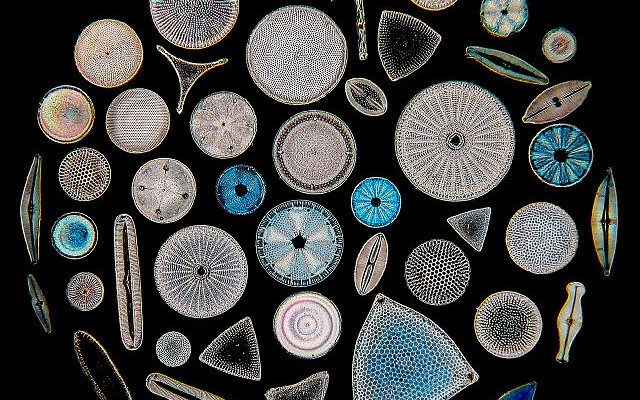 Diatoms, a form of algae, are invisible to the naked eye. 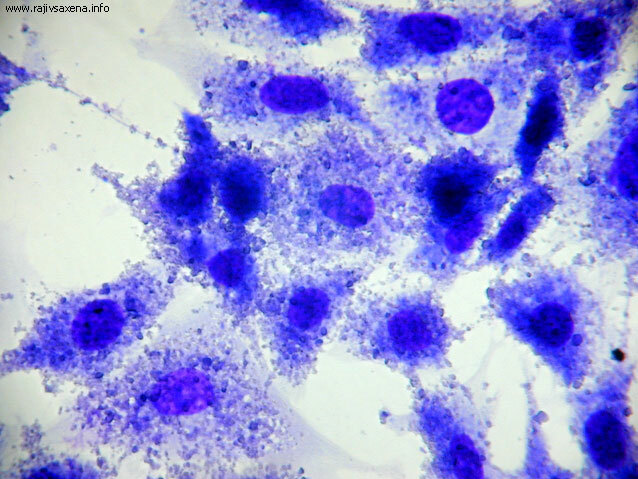 But when placed under a microscope, the symmetrical organisms offer grand displays of nature’s remarkable form of art. 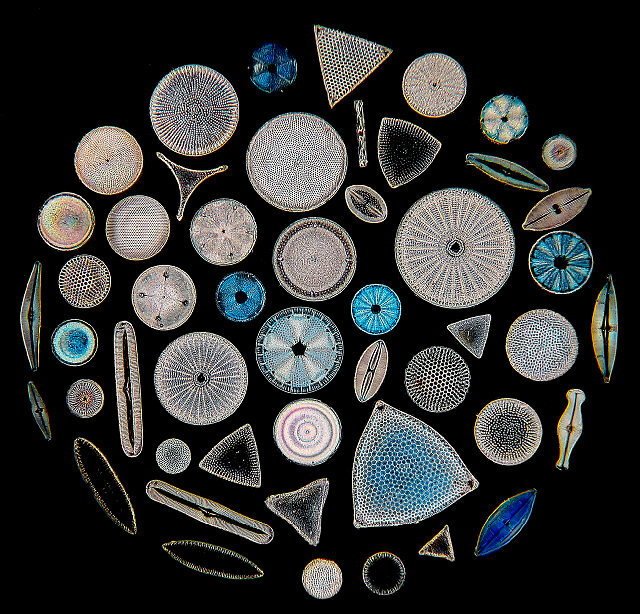 Diatoms are single cell algae that create jewel-like glass shells around themselves. 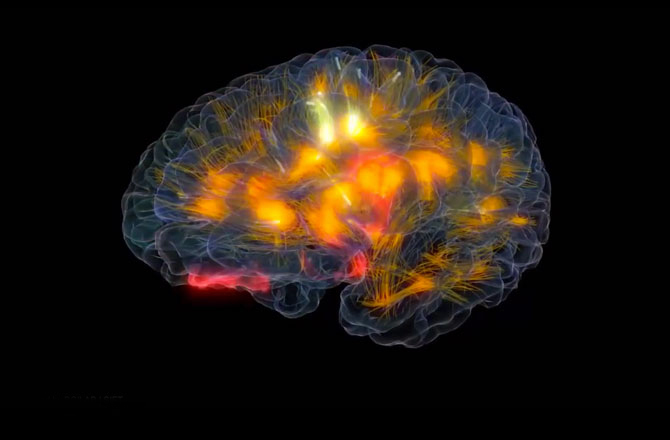 Microscopists of the Victorian era would arrange them into complex patterns, invisible to the naked eye but spectacular when viewed under magnification.The best of these arrangements are stunning technical feats that reveal the hidden grandeur of some of the smallest organisms on Earth. 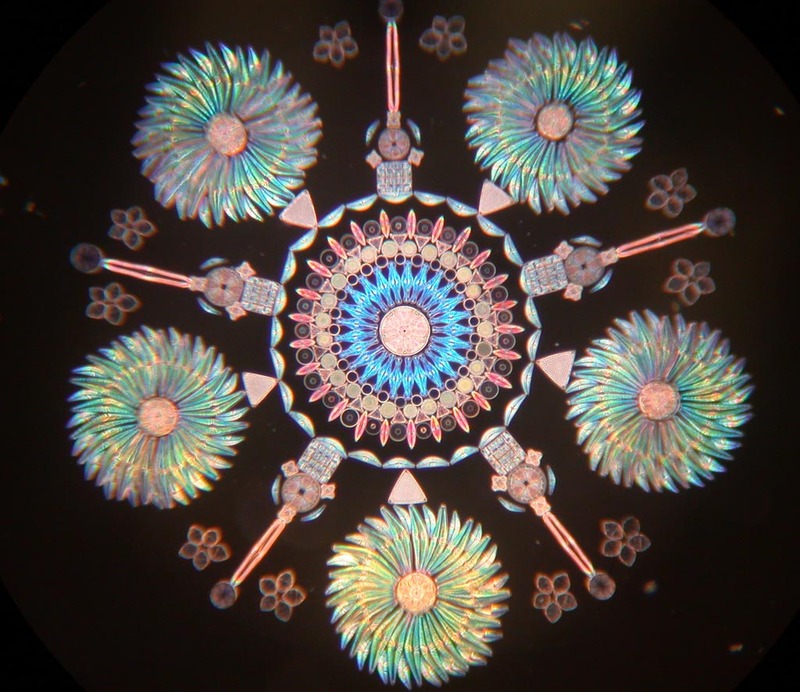 Klaus Kemp has devoted his entire life to understanding and perfecting diatom arrangement and he is now acknowledged as the last great practitioner of this beautiful combination of art and science. THE DIATOMIST showcases his incredible art work.